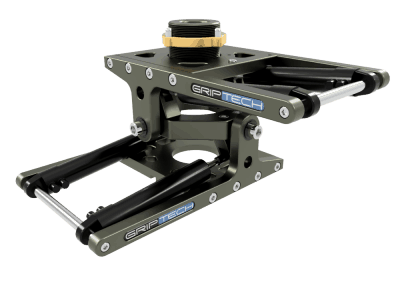 Mostly used either with the Large VVI or hard rigged to crane, Ubangi etc. 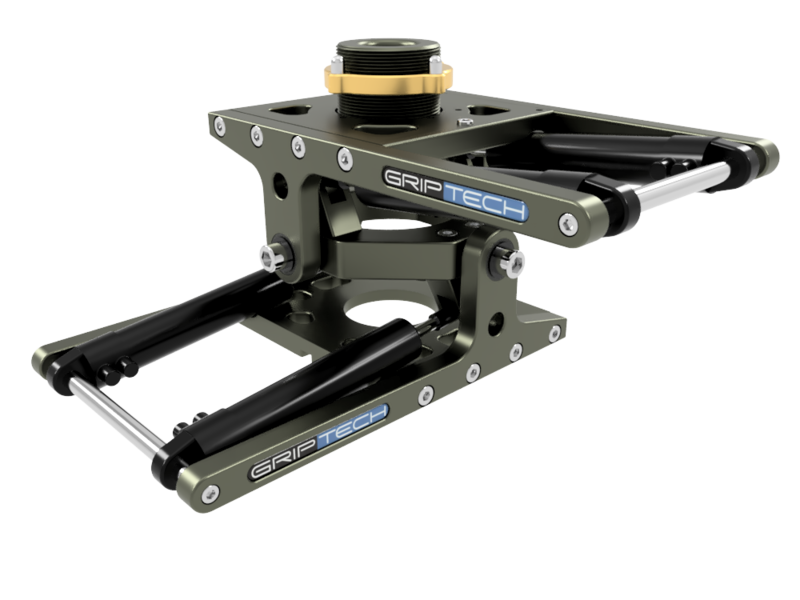 The Gimbal allows the camera to hang using its natural gravitational force. Any forces acting against this are smoothed out by the four dampers allowing the servo motors in the remote head to work more efficiently, which improves the shot significantly. The dampers are adjustable to suit the terrain.